Egypt and Germany unite to witness and discuss the political, social, cultural and economic developments in Egypt. 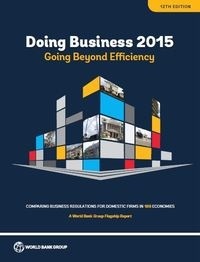 In light of the current historic changes in Egypt that we are experiencing on the political, social, cultural and economic level; the German-Arab Chamber of Industry & Commerce together with the German-African Business Association and Siemens cordially invite you to witness these fascinating developments here in Egypt. 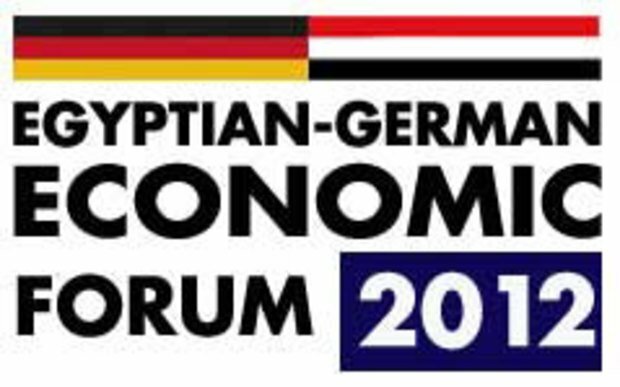 Under the patronage of the German Federal Minister of Economics and Technology the 1stEgyptian-German Business Forum, held from 18th through to 20thof March 2012 is highlighting the potential and the multiple chances of a nation in change.